Mike Johnson's Hickory Toyota has the 2019 Toyota Tacoma truck you're looking for near Gastonia & Morganton, NC! If you are shopping for a quality, new pickup, then view our full inventory of new Tacoma models today. Notable features include LED fog lights and 6,800-pound towing capacity, plus Multi-terrain Select with Crawl Control (CRAWL). Supported by Toyota’s legacy of toughness, it’s the pickup truck that represents off-road notoriety, proving itself daily as it surmounts steep terrain all over the earth. It’s the principle that’s made Tacoma one of the most sought-after models, and this monumental piece of machinery is only getting stronger. To explore this new truck near Morganton and Lenoir, North Carolina, schedule your Tacoma test drive at our Toyota dealership in Hickory, NC today! Whether you select the standard 4-cylinder or available V6 engine in your 2019 Tacoma, prepare to be impressed by its capabilities. From hauling to towing, the new Tacoma has you covered. 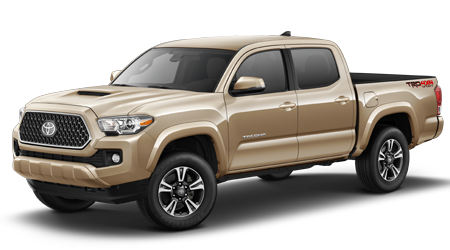 It's also an off-road enthusiast, especially when you opt for the available Tacoma TRD Off-Road or TRD Pro models! The new Tacoma is a workhorse, thanks to its maximum towing capabilities of 6,800 pounds and 1440-pound payload capacity. With the available Tow Package, the 2019 Tacoma adds Trailer-Sway Control, which only enhances your towing capabilities. This advanced system applies brake pressure to individual wheels and adjusts engine torque to help maintain control of your trailer. The 2019 Tacoma's standard Toyota Safety Sense™ P boasts advanced driver-assist technologies like a Pre-Collision System and Dynamic Radar Cruise Control to make your driving safer and simpler. In addition to these dynamic safety technologies featured in the TSS-P package, Tacoma drivers can also take advantage of the Star Safety System, which also comes standard. When you're ready to touch base in a new Toyota that offers the performance and style you crave, purchase a new and improved Tacoma from Mike Johnson's Hickory Toyota. 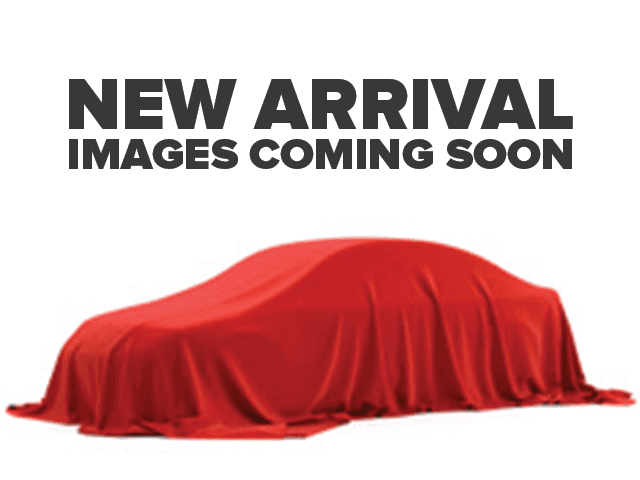 We're ready to extend you a fantastic price on a new Toyota Tacoma for sale in Hickory, NC.